manifesting collaboration and cohesion of different market systems and systems of governance — increasing adoption and stimulating. The first transcontinental services to Germany began in 2012 and take fifteen days to make the 10,000-km journey, thirty days quicker than by sea. Certain global logistics providers are betting on using the channels created that would add to the stable and reliable alternatives to pushing goods across the Asian part of the globe. DHL Global Forwarding has opened a service from Lianyungang to Istanbul, transiting through Kazakhstan, Azerbaijan and Georgia. The company expects volumes on its Asia–Europe rail services to double or triple by 2020. Establishing closer connections with countries participating in the initiative will give China a chance to sponsor for unified standards for telecom, railway, pipelines would provide the helping hand to national champions Huawei, ZTE, COMAC, Sinopec and others. In that sense, seeing the establishment of cross-border trade initiatives between Alibaba and national ecommerce platforms sounds logical. Manufacturing overcapacity: China imported entire factories from Germany and Taiwan in 80 and 90s, but now wants to dismantle its own manufacturing overcapacity and set it up in other countries, where pollution most likely does not affect Chinese citizens. Although this reason might be of minor relevance, it is driven by objective #1 = speeding up the slowing domestic economy and securing domestic power by moving toxic industry abroad. 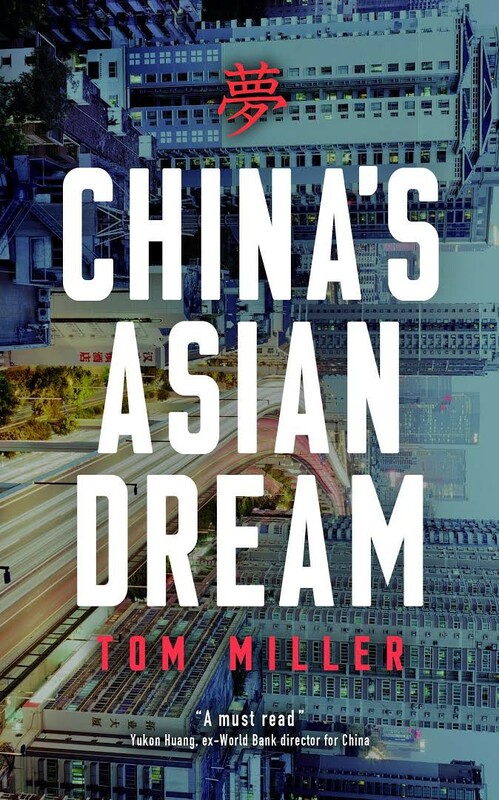 Threat of Islamic terrorism: Miller argues that poverty turns people towards religion and sees therein yet another reason for Beijing to support the economic rise of neighboring countries. Securing natural resources with countries of the initiative will prop up the stock significantly e.g. Kazakhstan, considered a major transit hub and willing to balance out the reliance on Russia, has the second largest uranium, chromium, lead, and zinc reserves, the third largest manganese reserves, the fifth largest copper reserves, and ranks in the top ten for coal, iron, and gold. It is also an exporter of diamonds. Perhaps most significant for economic development, Kazakhstan also currently has the 11th largest proven reserves of both petroleum and natural gas. USD 30 billion outward investment in 2015/2016 is still limited compared to USD 100 billion in Africa, but USD 189 billion in contracts signed tell a story of significant commercial success and long term commitment. Let’s forget the numbers. China either shifts its foreign policy focus away from Africa to its own region of intimate impact and pledges to invest massive amounts through its own development banks, or it simply aspires for a new world order since a G2 does not seem anymore likely with a US that has regressed into an ethnocentric and self-protective development stage. Considering that the new Silk Road does encompass a corridor to Africa the latter is more likely. The NYT writes that Xi Jinping positioned China at center of new economic order on May 14th when he opened the Belt and Road Forum in Beijing. Miller mentioned in his book presentation that Beijing was covered with billboard posters prior to the forum and joked that the abbreviation of the forum, BARF, is a synonym for regurgitate in American English. That’s probably how many representatives of Western nations — a strong overlap with NATO member states to be assumed — felt, because most of them did not show up for this grandly executed event.